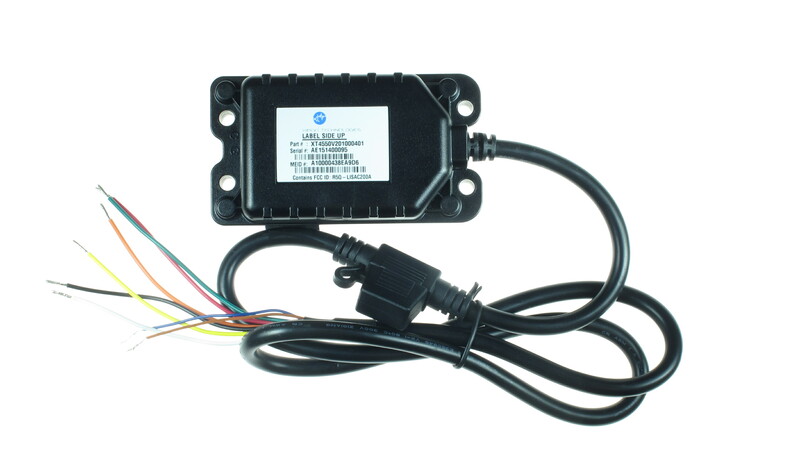 XT-4550C series is a self contained CDMA modem with integrated GPS engine and antenna, cellular and PCS antenna, optional motion detector, and optional 650 or 960 mAh internal rechargeable battery. With a powerful 32bit microprocessor and unique power management algorithm, XT-4550C consumes less than 150 µA in sleep mode and yet capable of periodic reporting of health, status and location of remote assets. With multiple input and output ports along with proven embedded application, XT-4550C is an ideal solution for monitoring and control of high value remote assets where input power availability is of concern. *All devices are subject to $25.00 activation charge upon checking out. XT-4550C has been designed with the latest GPS technology allowing GPS tracking under extreme conditions where most other competing products fail. 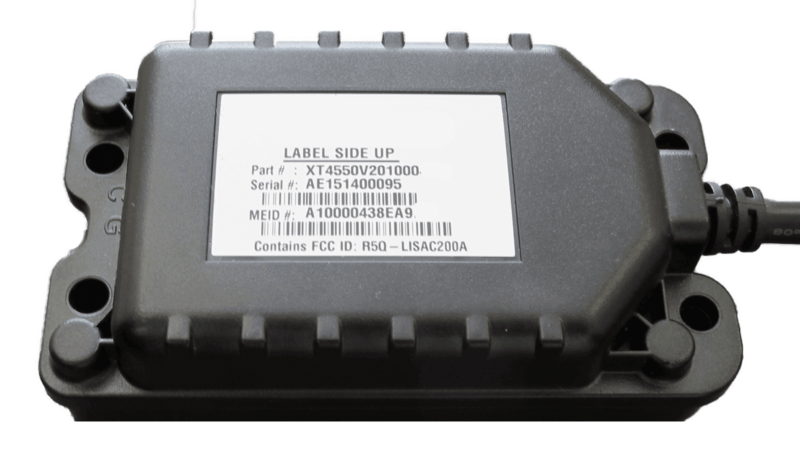 With its ultra compact size and optional weatherproof case (meets IEC 682-27 environmental standard), XT-4550C can be used for a myriad of applications such as container, trailer and motorcycle tracking. XT-4550C is another example of Xirgo Technologies’ dedication to the development of unique and flexible products to address ever growing number of applications and customer requirements.